The client is brave and has not been shy to experiment or embrace new technology. 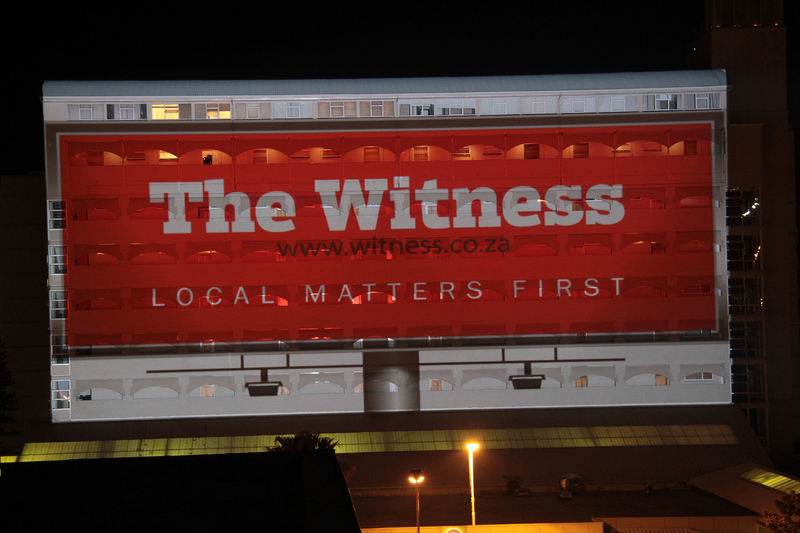 It prides itself on the fact that it was the first newspaper in the country to introduce augmented reality technology, allowing its readers to receive added value by making the product ‘live’ beyond its print deadline. Launch issue will be on street on 20 August 2013.